PI girls, here are some of the hottest (and modest!) summer trends and looks! Now that we are entering summer, it’s fun to get some ideas for your fashionable side. Let’s get started! 1. DO: Bright colors–neon and pastels are in style! Make sure to balance brights with other solid colors. White is always a good way to prevent too many color clashes. Also, MINT is the color of spring and summer–think mint ice cream! 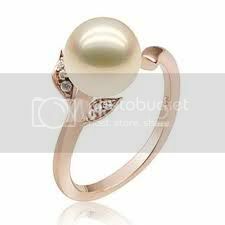 Pearls are a great way to accessorize and have a classy look. 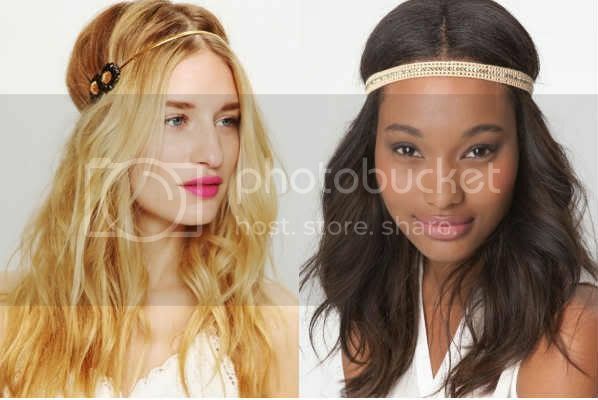 These styles are cute and fun for the summer! Fun, bright prints are in style! Many fashionistas are wearing printed and brightly colored pants for a casual fun, look. These flowers add a tropical feel and breezy look…who doesn’t love flowers?! 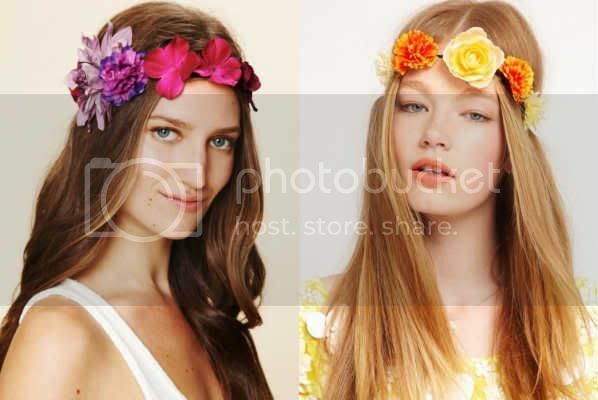 Also, the hippie headband look is totally in! 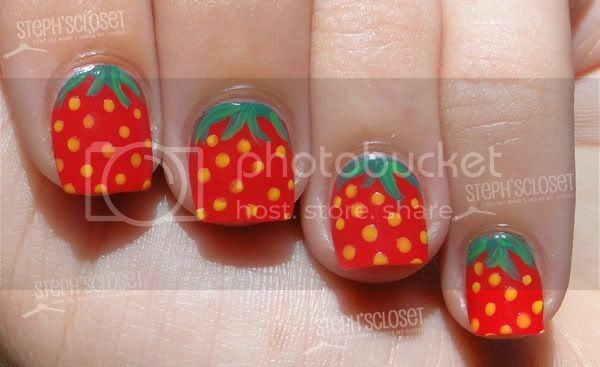 Dress up your nails with crackle nail polish, bright neon colors or even make your own design for a fun look! One piece suits are in style and are not only classy, but also are cute! Longer, more comfortable shorts are in style this season! Pair them with a striped top to get a nautical, fresh look! Black and white is in this season, so mix and match! Have a blast with it! 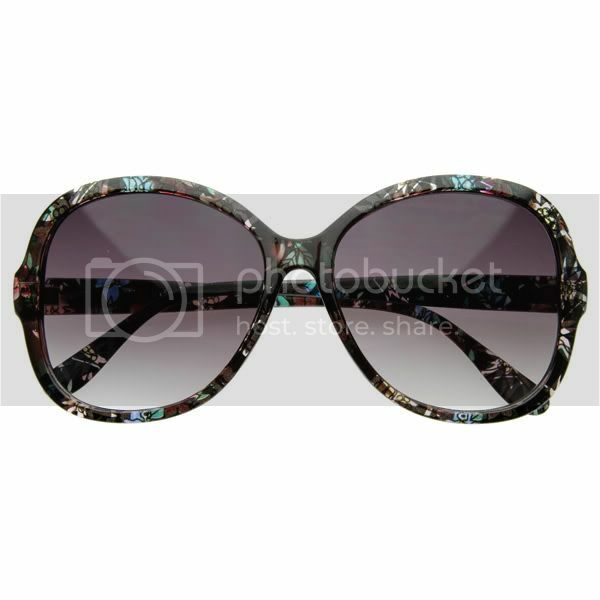 Aviators are in this season, as are sunglasses with a little floral pattern! Keep an eye out for these! Stay tuned for part two on the “DON’TS of summer fashion!” PI readers, what do you think of these trends? Which ones will you try this summer?! Enhance Your Natural Beauty with...WATER! My New Year's Resolutions! Hello 2012! are rasor back tanktops inmodest? oh, i forgot to mention in the other comment, I love your Do’s video, especially the scarf, neon colors are awesome for summer, i have a neon yellow scarf too! lov all ur dos!! especially the hair twists and head bands! i have an authentic vintage swimsuit from the 60’s or 70’s, a friend of mine gave it to me. I love this list! It’s very cute. I love the shorts, especially the color. So cool! Haha. I know exactly what you mean. I do the exact same thing. 😉 I always look at what’s in style just for fun and find out I already do that in some way. Where can I find a vintage/Marilyn Monroe swimsuit? I’ve been looking everywhere but the only one’s I’ve found (online) are so expensive! This jade who posted before me is not me. repeat, not me. I got a vintage (style, it’s not actually vintage) one piece @ forever21 for $20. I think that the shorts on the model of the “longer” shorts are too short. They are not long at all. My shortest shorts go to my knee. That’s the way that they will always be and stay. I agree tht the models shorts are too short!!! I’m totally for the wild nails! I’ve had an odd obsession with nail polish lately anyway, so that’ll be fun! I will definitely do the pearls. I don’t really care what’s in style most of the time. I just go with what I think is classy and cute. But some of this is really adorable. The black and white stripey outfit is BEAUTIFUL! 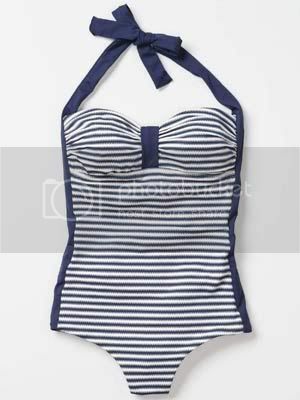 And my swimsuit is just like that one except it’s solid blue. Awesome stuff! I <3 this list! I would've liked to see some shoes for summer though!! I <3 this list! I would've liked to see some shoes for summer though! yeah i havent seen anything about shoes at all. But i want to. Ok, now I see them. How can I delete my comment/s? Love it! Awesome and modest!